Elizabeth joined TW2 in July 2010 after starting and running her own virtual assistant business. 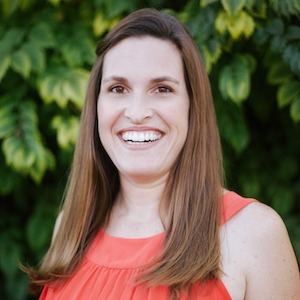 She previously worked as an educator for the San Diego Unified School District as both a special education teacher serving kindergarten through third graders with severe disabilities and as a first-grade teacher in the general education curriculum. Elizabeth utilizes her strong organization skills to oversee the administrative and financial day-to-day operations of TW2, as well as manage many of the administrative details for clients. Elizabeth earned her B.A. in General Education and her M.A. in Special Education with a Severe Handicap credential from The University of San Diego. Elizabeth enjoys spending time with her husband and two children, camping with friends, traveling, fundraising for JDRF and type 1 diabetes, and a great glass of wine.